Showing results by narrator "Patrick Lawlor"
Whether you're searching for a practical weight-loss program, simply want to eat better, or are already a committed low-carber looking for ways to make the lifestyle work for you, nutritionist Jonny Bowden reveals the secrets to finding and sticking with a healthy controlled-carb program. 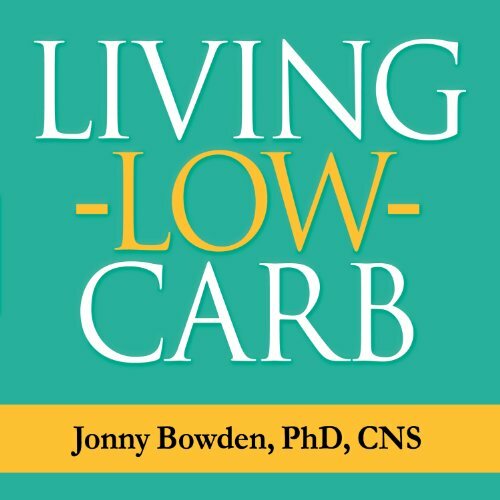 This newly revised and updated edition covers the truth about low-carbohydrate diets and reveals the major culprits in a high-carb diet, as well as provides invaluable ratings of the diet programs on the market. 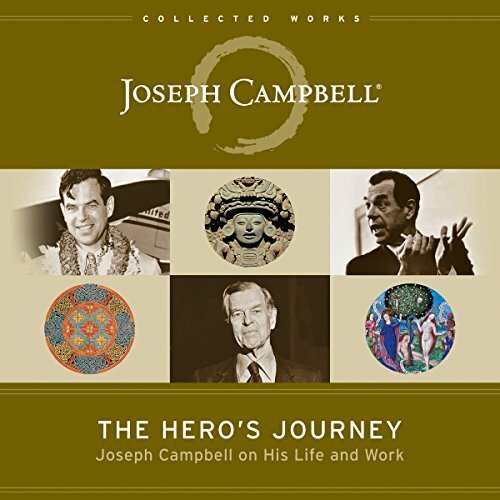 Joseph Campbell, arguably the greatest mythologist of the twentieth century, was certainly one of our greatest storytellers. 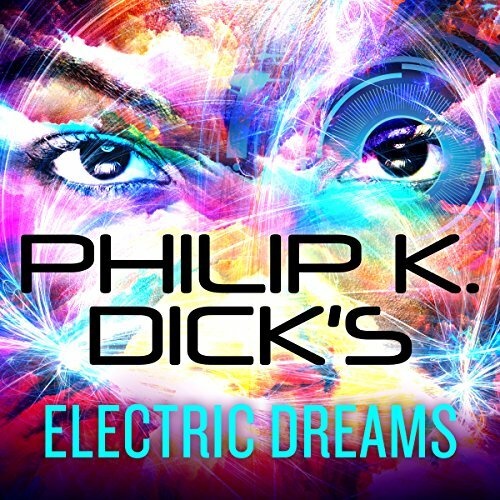 This masterfully crafted book interweaves conversations between Campbell and some of the people he inspired, including poet Robert Bly, anthropologist Angeles Arrien, filmmaker David Kennard, Doors drummer John Densmore, psychiatric pioneer Stanislov Grof, Nobel laureate Roger Guillemen, and others. Campbell reflects on subjects ranging from the origins and functions of myth, the role of the artist, and the need for ritual to the ordeals of love and romance. 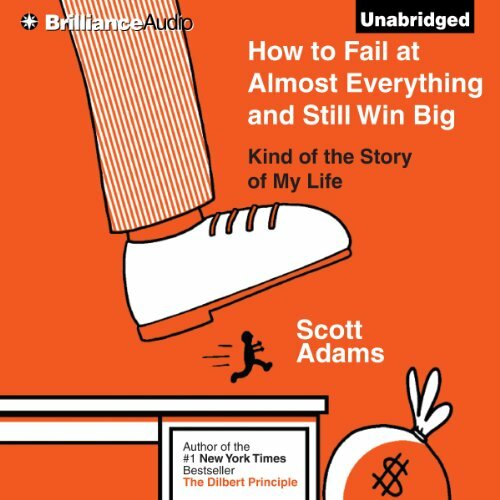 The start of everything is critically important - and every truly successful product or business starts with a successful launch. Unfortunately most entrepreneurs put all their focus into "getting the doors open" without giving much thought to creating a great launch. 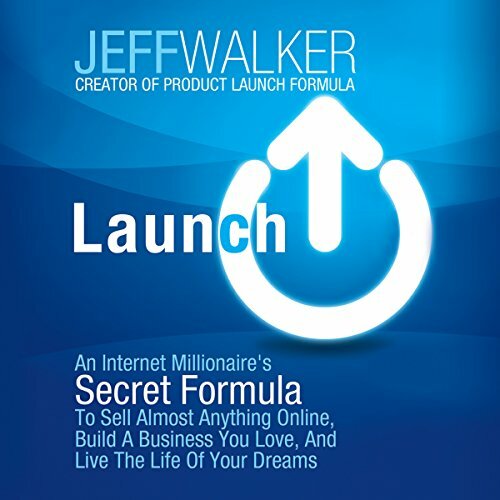 However, since 1996, Jeff Walker has been obsessed with creating hugely successful launches in our increasingly digital world. During those years Jeff created an unbroken string of amazing successes for himself and his clients. 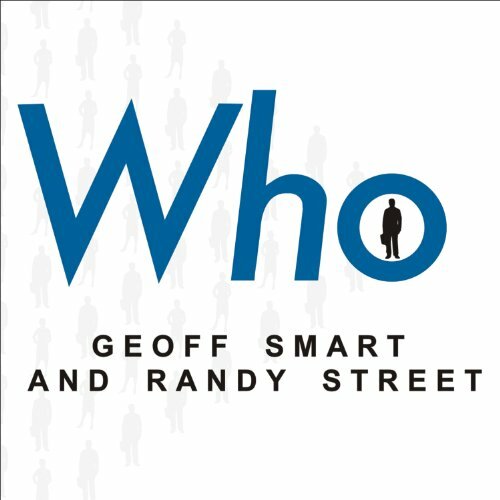 Geoff Smart and Randy Street offer a simple, four-step method for hiring with confidence, designed for everyone from the CEO on down. Who shows you how to avoid the most common pitfalls of hiring, how to identify "A Players" - people who can perform their job better than 90 percent of the candidates in their field - and how to make sure the best candidate will be excited to join your organization. 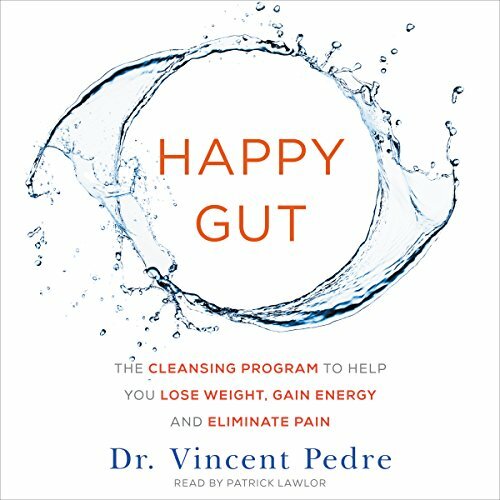 Happy Gut takes listeners step by step through Gut CARE - cleanse, activate, restore, and enhance - which eliminates food triggers, clears the gut of unfriendly pathogens, and replaces them with healthy probiotics and nutrients that repair and heal the gut. Rather than masking symptoms with medication, he shows us how to address the problem at its core to restore the gastrointestinal system to its proper functioning state. By fixing problems in the gut, followers of Dr. Pedre's program have found that their other health woes are also cured. 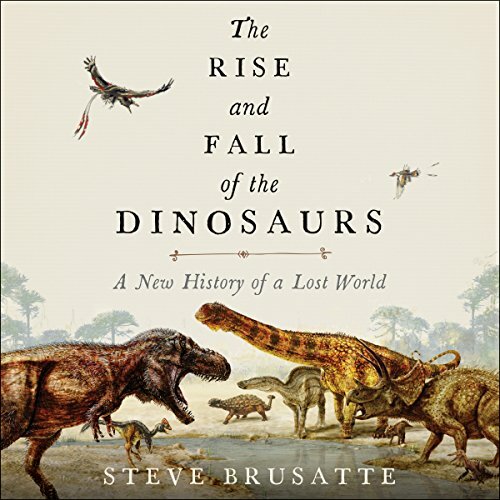 In this stunning narrative spanning more than 200 million years, Steve Brusatte, a young American paleontologist who has emerged as one of the foremost stars of the field - discovering 10 new species and leading groundbreaking scientific studies and fieldwork - masterfully tells the complete, surprising, and new history of the dinosaurs, drawing on cutting-edge science to dramatically bring to life their lost world and illuminate their enigmatic origins, spectacular flourishing, astonishing diversity, cataclysmic extinction, and startling living legacy. Jim Paul's meteoric rise took him from a small town in Northern Kentucky to governor of the Chicago Mercantile Exchange, yet he lost it all - his fortune, his reputation, and his job - in one fatal attack of excessive economic hubris. 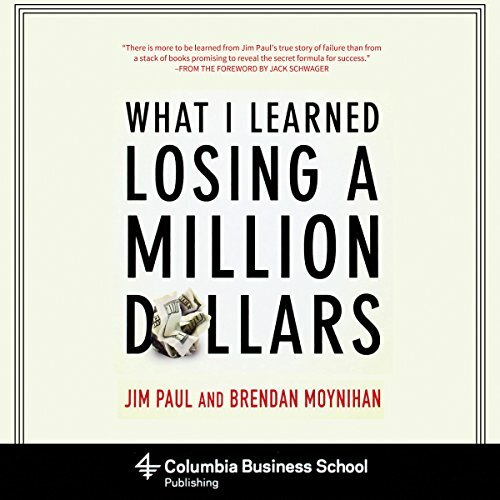 In this honest, frank analysis, Paul and Brendan Moynihan revisit the events that led to Paul's disastrous decision and examine the psychological factors behind bad financial practices in several economic sectors. 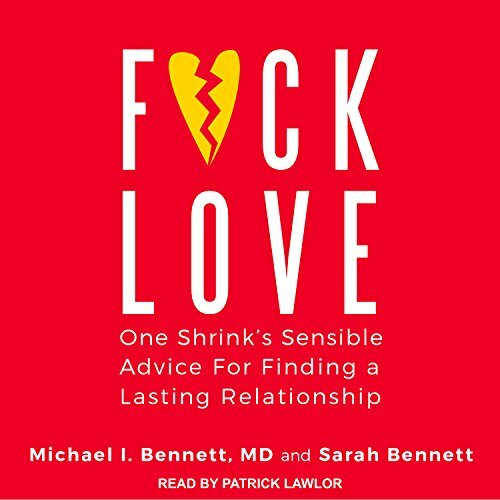 Many people have opinions on the subject of romantic relationships - why they're so hard to find and so difficult to maintain - but the real source of trouble isn't too complicated: it's that we are choosing our partners based on love, excitement, lust, attraction, neediness...on feelings. 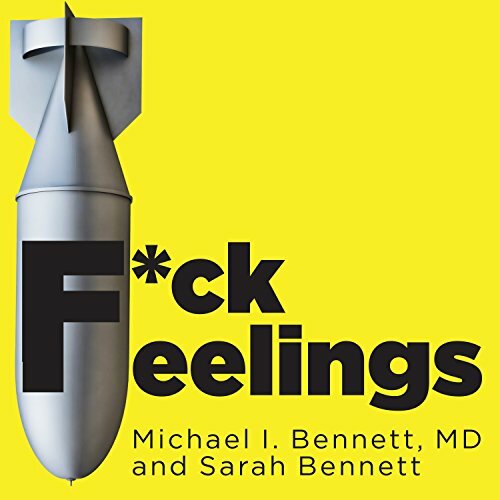 Instead of helping listeners find true love, Dr. Michael Bennett and his comedy-writing daughter Sarah reveal the practical, commonsense criteria for good partnerships that will allow real love to develop. 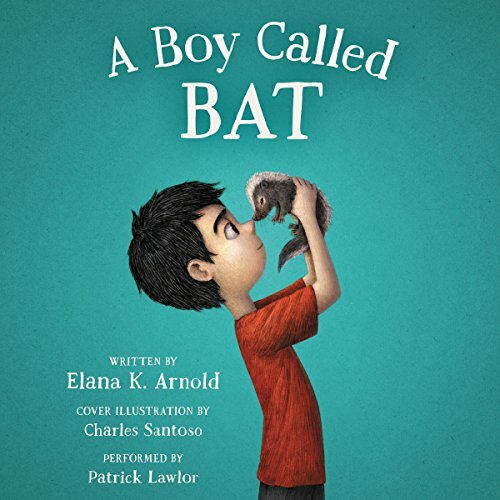 For Bixby Alexander Tam (nicknamed Bat), life tends to be full of surprises - some of them good, some not so good. Today, though, is a good-surprise day. Bat's mom, a veterinarian, has brought home a baby skunk, which she needs to take care of until she can hand him over to a wild-animal shelter. But the minute Bat meets the kit, he knows they belong together. And he's got one month to show his mom that a baby skunk might just make a pretty terrific pet. 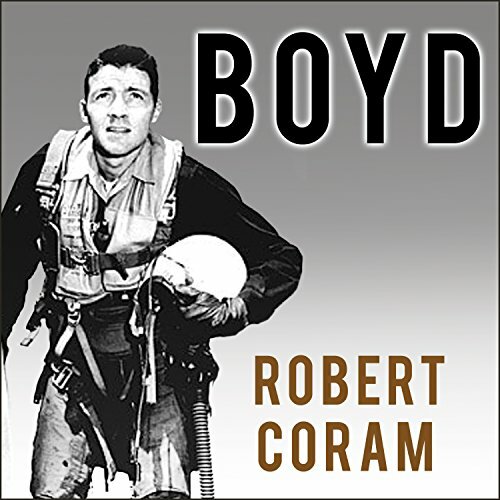 John Boyd may be the most remarkable unsung hero in all of American military history. Some remember him as the greatest US fighter pilot ever - the man who, in simulated air-to-air combat, defeated every challenger in less than 40 seconds. Some recall him as the father of our country's most legendary fighter aircraft - the F-15 and F-16. Still, others think of Boyd as the most influential military theorist since Sun Tzu. They know only half the story. 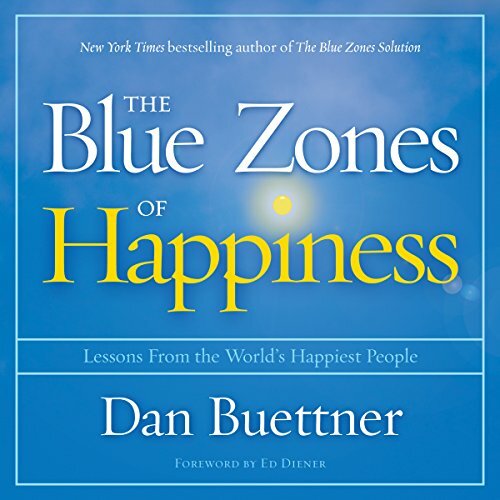 In this inspiring book, Buettner offers game-changing tools for setting up your life to be the happiest it can be. In this illuminating book, you'll meet the world's Happiness All-Stars - inspiring individuals whose ways of boosting well-being can influence your home and community as well. Best. Book. EVER. However . . . 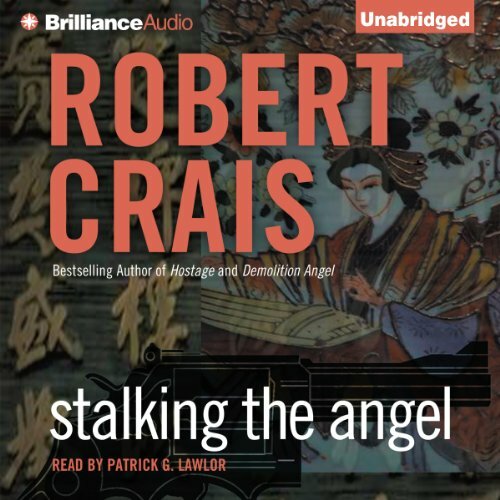 Hired by a hotel magnate to locate a priceless Japanese manuscript, L.A. private eye Elvis Cole encounters the notorious Yakuza, the Japanese mob, and is drawn into a game of sexual obsession, amorality, and evil. In a near future where climate change has severely affected weather and agriculture, the North End of an unnamed city has long been abandoned in favor of the neighboring South End. Aside from the scavengers steadily stripping the empty city to its bones, only a few thousand people remain, content to live quietly among the crumbling metropolis. 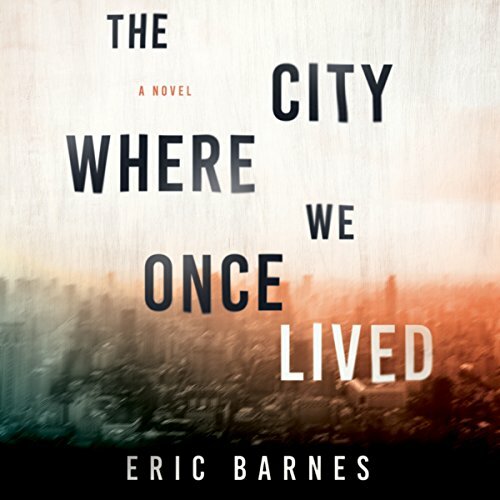 Many, like the narrator, are there to try to escape the demons of their past. He spends his time observing and recording the decay around him, attempting to bury memories of what he has lost. 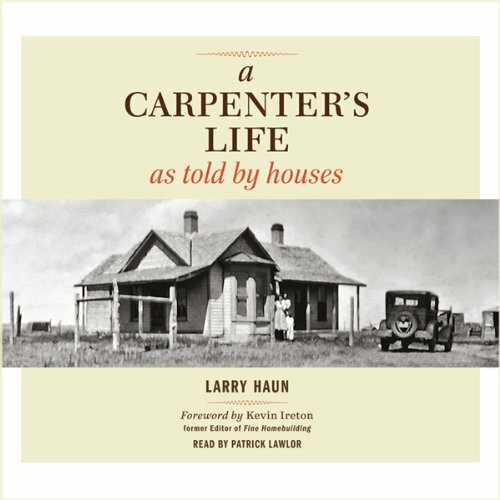 From one of Fine Homebuilding's best-loved authors, Larry Haun, comes a unique story that looks at American home building from the perspective of twelve houses he has known intimately. Part memoir, part cultural history, A Carpenter's Life as Told by Houses takes the reader house by house over an arc of 100 years. They were called a generation without heroes. Then they were called upon to be heroes. 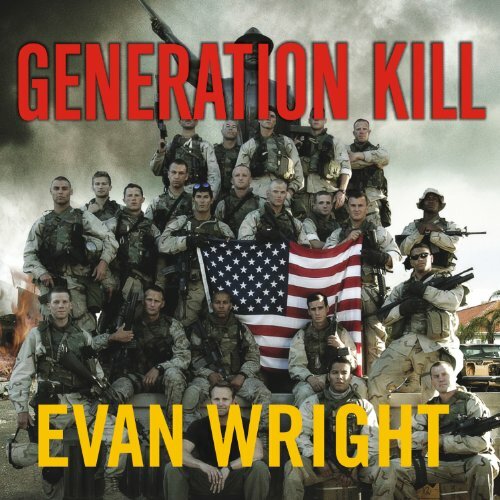 Within hours of 9/11, America's war on terrorism fell to those like the 23 Marines of the First Recon Battalion, the first generation dispatched into open-ended combat since Vietnam. Before cell phones that fit in the palm of your hand and slim laptops that fit snugly into briefcases, computers were like strange, alien vending machines. They had cryptic switches, punch cards, and pages of encoded output. 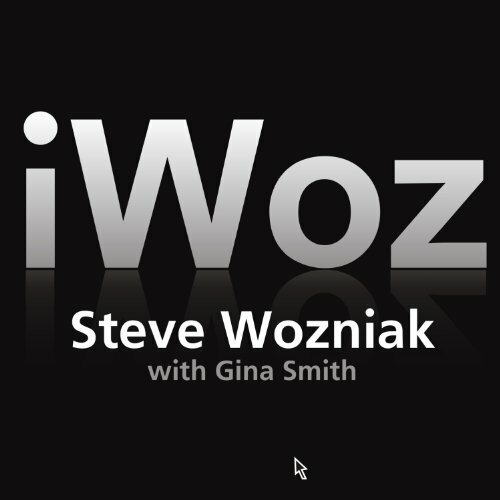 But in 1975, a young engineering wizard named Steve Wozniak had an idea: What if you combined computer circuitry with a regular typewriter keyboard and a video screen? Robert Timberg weaves together the lives of Annapolis graduates John McCain, James Webb, Oliver North, Robert McFarlane, and John Poindexter to reveal how the Vietnam War continues to haunt America. 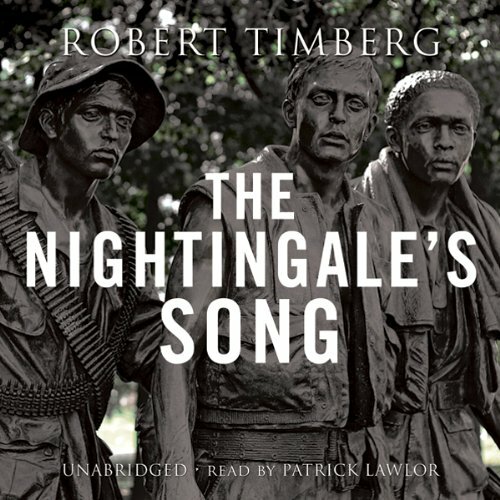 Casting all five men as metaphors for a legion of well-meaning if ill-starred warriors, Timberg probes the fault line between those who fought the war and those who used money, wit, and connections to avoid battle.